Stonebrook Publishing publishes the books Downton Gorge, a Gilded Cage and Fishing In Time books and articles about the Downton Castle estate and the Knight family in the period 1750-1950. Stonebrook Publishing publishes books and articles by Barney Rolfe-Smith on Ludlow, Leintwardine and the Welsh Marches. 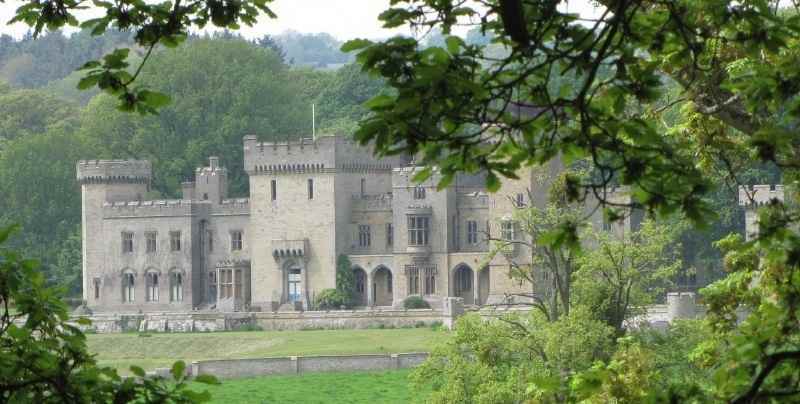 This includes the Downton Castle estate and the Knight family in the period 1750-1950. See below for the list of publications. Stonebrook Publishing's title list includes the following publications. Select the buttons above for more information. Books marked ♦ are available to purchase. Articles for free downloading are also available on this site. ♦Downton Gorge, Richard Payne Knight's Secret Garden. 2016. Colonel John Colvin, 1794-1871, A Good and Faithful Servant To India, Ludlow and Leintwardine. 2013. ♦A Gilded Cage, Lucien Bonaparte, Prisoner of War 1810-1814, At Ludlow and Worcester. 2012. ♦Fishing in Time ; The History of the Leintwardine Fishing Club. 2011. Notes on Bringewood Forge and the Downton Walks. 2009.